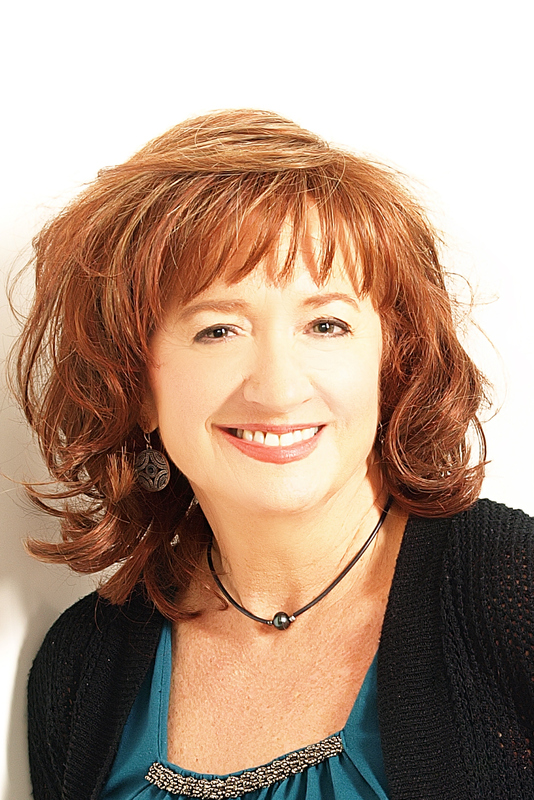 Karen Franklin is a Certified Intervention Professional with experience and expertise in facilitating Drug Intervention, Alcohol Intervention, Eating Disorders, Mental Health & Executive Intervention offering services as an Interventionist in Phoenix, Arizona, Nationally and Internationally. She has developed a high success rate of over 90% of facilitated Interventions resulting in entry into a treatment facility. ​Ms. Franklin has proven Crisis Intervention skills along with a unique ability to establish a positive rapport and the respect of her clients. She is a strong advocate for families and organizations struggling with substance abuse by using the Family Systems style of Intervention and integrating ARISE, Johnson, and Systemic Intervention Models. Karen provides facilitation of therapeutic Intervention, treatment planning, and is a clinical liaison to both residential and outpatient treatment providers as well as private practice mental health professionals in the United States. She has guided and facilitated clients through the Intervention process and first year of recovery from Chemical Dependency and Co-occurring Disorders. Her Case Management experience provides timely communication regarding issues and crisis situations. She has successfully teamed with families and organizations in coordination of strategic treatment planning that included case management and long-term monitoring with a support program for patients leaving a residential treatment setting. Her Life-Coaching expertise and experience in working with those struggling with addiction and their families provides education and guidance to reach recovery, health and life goals. ​Karen Franklin is also the co-author of the acclaimed book Addicted Like Me, A Mother-Daughter Story of Substance Abuse and Recovery as featured on ABC World News Tonight with Diane Sawyer. In Addicted Like Me, Karen and her daughter share their personal story of the tragic effects of multi-generational addiction and provide inspiration and insight into the hope and healing that is possible when the cycle of addiction is broken through Intervention help and family recovery. She excels in working with Codependency & Family Systems affected by Addiction. Her own personal experience with the family disease of addiction combined with her professional training and credentialing in the field, gives her a unique perspective in educating and guiding families through one of the most difficult challenges a family can experience. She is trained in all models of Intervention and facilitates Intervention for both men and women of all ages. As a woman Interventionist, she is attuned to the unique needs and dynamics that often accompany women struggling with addiction, trauma and eating disorders. Although half of the Interventions she facilitates are for males, it is best practice for a female Interventionist to work with a woman, particularly if there are past abuse or trauma issues. Karen also specializes in working with families of young adults and seniors who are struggling with substance abuse and co-occurring mental health and eating disorders. 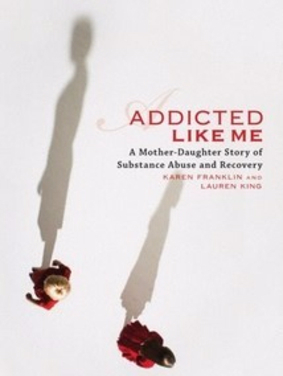 "Addicted Like Me" authored by Karen Franklin & daughter Lauren King as featured on Diane Sawyer & ABC News.